A recent survey of physicians published by the Annals of Internal Medicine has found that home health care treatment plans frequently do not receive the amount of scrutiny that they should before certification. The study was comprised of 1,005 physicians specializing in geriatrics, family or general medicine, or hospice and palliative care. Of these respondents, 720 physicians, or 72 percent of all participants, confirmed that they had certified at least one skilled home health care treatment plan in the previous year for a patient under Medicare. 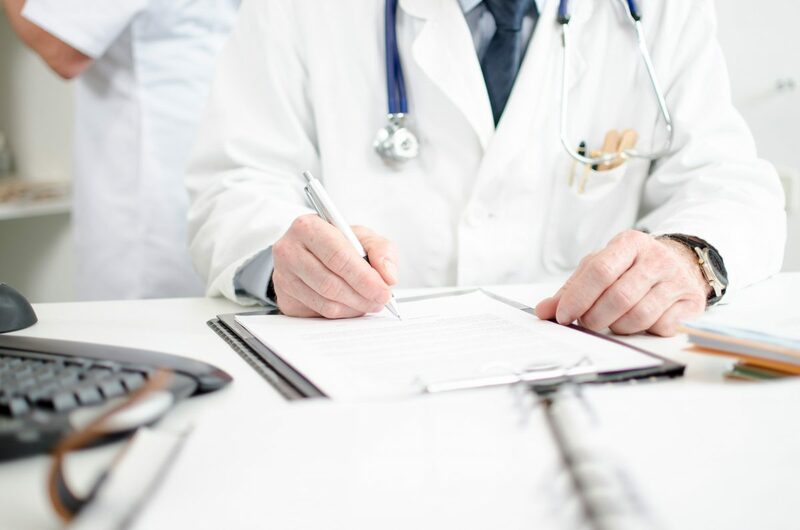 However, within the group of physicians who had certified a plan, 47 percent admitted to having spent less than one minute reviewing the paperwork before signing off on the plan. On the contrary, 21 percent of respondents reported spending two minutes or longer reviewing the plan. According to Boyd, some of the chief issues in communication and review identified by the study include plans not emphasizing the most important information and care plans often having formatting and font sizes that make them difficult to read. The surveyed physicians backed up this claim. Approximately 75 percent of physicians stated that it would be beneficial for care plans to include a brief “must know” section with actionable clinical information written in a straightforward, easy-to-digest fashion. In addition, one-third of respondents suggested creating easier ways to communicate with home health care providers, and one-fourth of the doctors stated that larger font sizes and better layouts would make it easier for them to read the paperwork. The purpose of the survey was not to make any sort of statement about the quality of patient care as a result of how physicians review home health care plans, and it is worth noting that researchers only assessed how physicians and home health care providers interact in the context of certifying treatment plans. Rather, the purpose was to assess current plan approval methods and find ways in which the process could be improved. Home health care providers can take several actions to improve lines of communication with physicians and ensure that their patients’ treatment plans are thoroughly vetted; after all, this will benefit the providers and their patients. In addition to taking steps to improve their plans’ readability, providers can improve efficient communication with physicians by keeping thorough records of their patients’ medications and treatment history so they will be ready to quickly provide an organized response. Caitlin Morgan is a premier wholesaler providing insurance products for the home healthcare sector, which includes companies that provide healthcare services in patients’ private residences, assisted living or independent living facilities. For more information call us at (317) 575-4440.